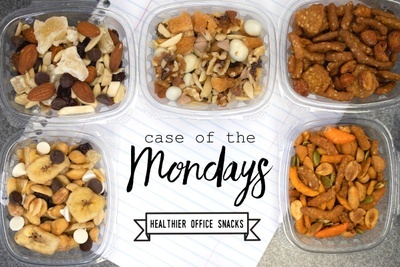 Enter your email address below to receive a notification when Case of the Mondays starts accepting new sign-ups! Enter your email address below to receive a notification when Case of the Mondays is accepting new sign-ups again. Use code OFF30 at checkout to get 30% OFF your order! All orders placed between the 1st-14th are shipped 3 business days after the 14th. All orders placed between the 15th-31st are shipped 3 business days after the last day of the month. Case of the Mondays? 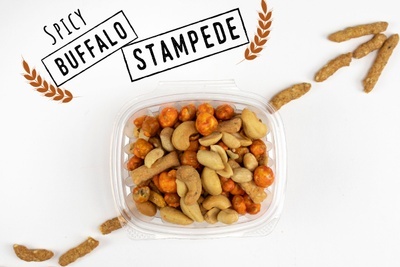 Cure it with fun snacks! 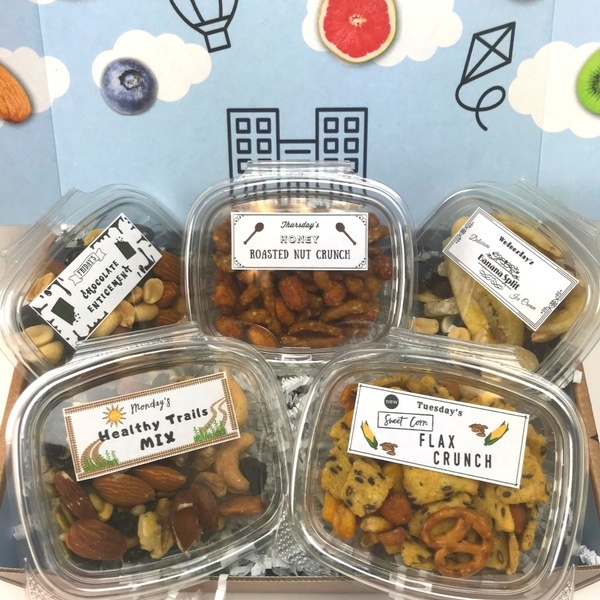 A subscription box for every office worker! 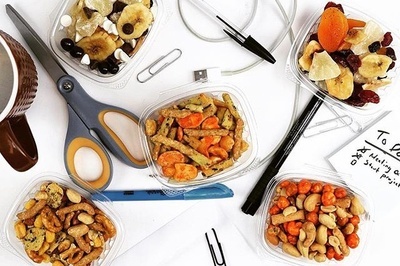 Ditch the vending machine and turn to healthier snack alternatives. 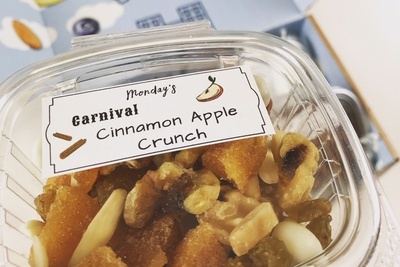 With over a hundred trail mixes rotating every month, you'll always look forward to see what's new in next month's box! 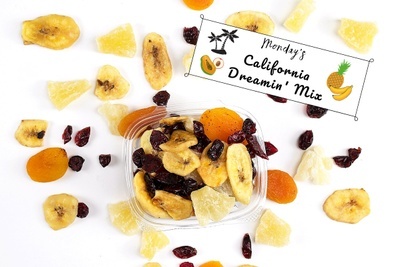 Break from the ordinary and try Case of the Mondays for your first box 30% OFF! Favorite Part of My Week!! Case of the Mondays make my office snacking so easy!! 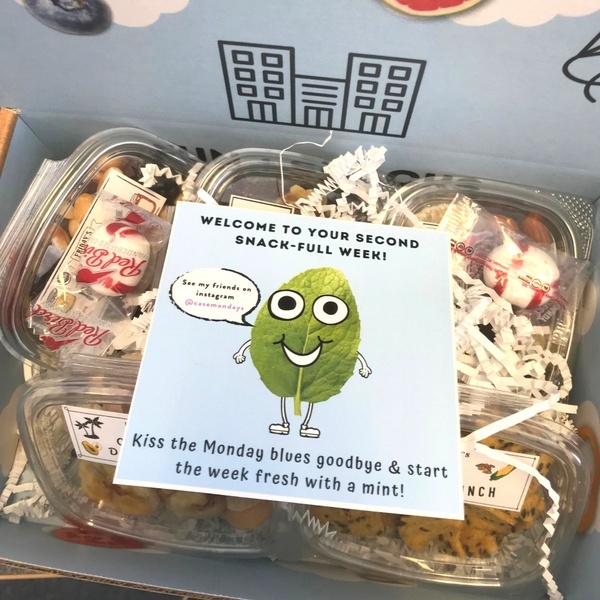 I get it delivered right to my building and not only do I get a delicious assortment of snacks for each day of the week, but my snacks are always the envy of the office! Best decision I ever made. 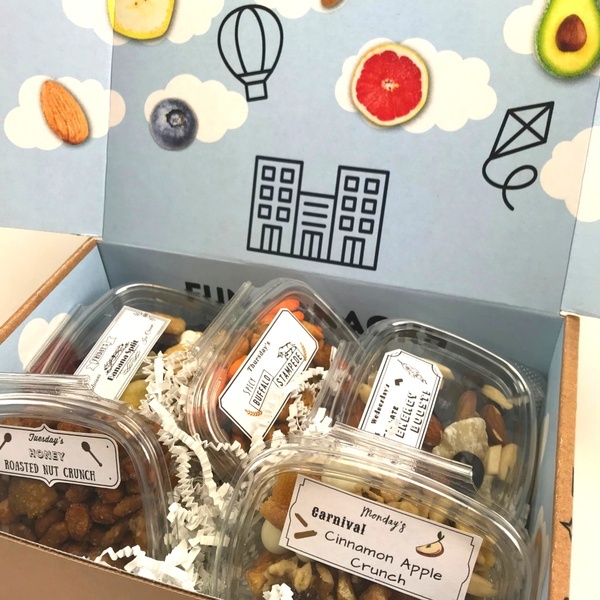 Such a great subscription box idea! I can't wait for Case of the Mondays to show up to my work. 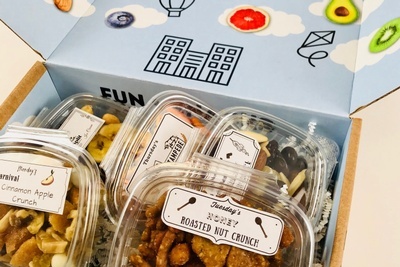 Their snacks are always so good and there's always something fun inside! 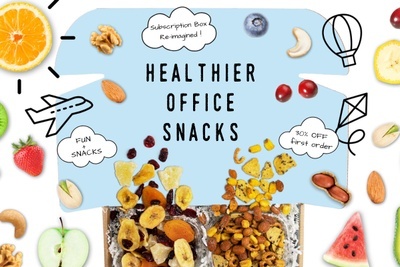 Snack varieties for office workers trying to keep the day healthy and fun! 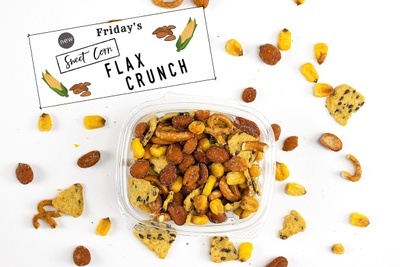 Special snacks every now and again! Some of our classic favorites!